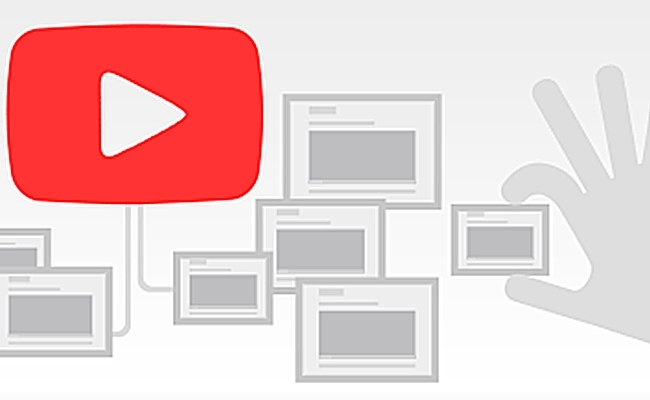 The video advertising world is filled with uncertainty, and many of YouTube’s top multi-channel networks are teaming up so they can cut better deals. Nine MCNs have come together to form the Global Online Video Association (GOVA), an online video trade organization. GOVA’s main goal is to foster better relationships between its partner MCNs, ad agencies, talent shops, and platforms like YouTube. The hope is that, with networks working together and creating online video advertising standards and guidelines, more favorable deals can be brokered. GOVA is already working closely with YouTube, though, per Adweek, it also has its eyes set on alternate platforms like Xbox, Amazon, and Hulu. GOVA is a response to increasingly negative feelings among online video professionals about the viability of the MCN model. In the past year, many people have speculated that, for all the venture capital raised by MCNs, they are simply not profitable in the long run. GOVA hopes that, by uniting the largest MCNs and setting up strategies to increase income, it can prove these naysayers wrong.